Triglav mountain is Slovenia’s national symbol and therefore on the bucket list of most Slovenians. Well-prepared hikers are able to climb it in one day, but most of the first-timer hikers rather choose to do it in two days. Triglav can be climbed using numerous trails, so it’s up to you to choose the trail that suits you best. The hardest routes start in the Vrata Valley, while the easiest are the ones from the South. 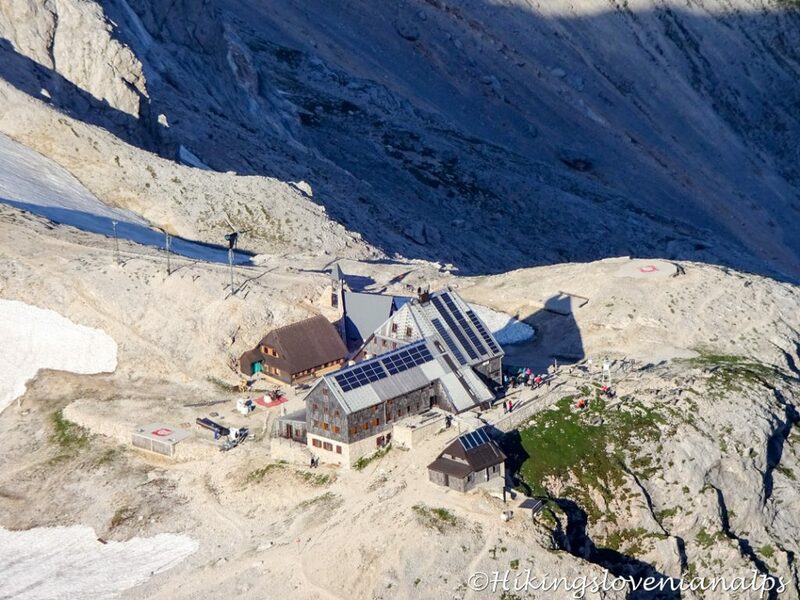 Triglav Lodge is the closest hut to the top of Mount Triglav. 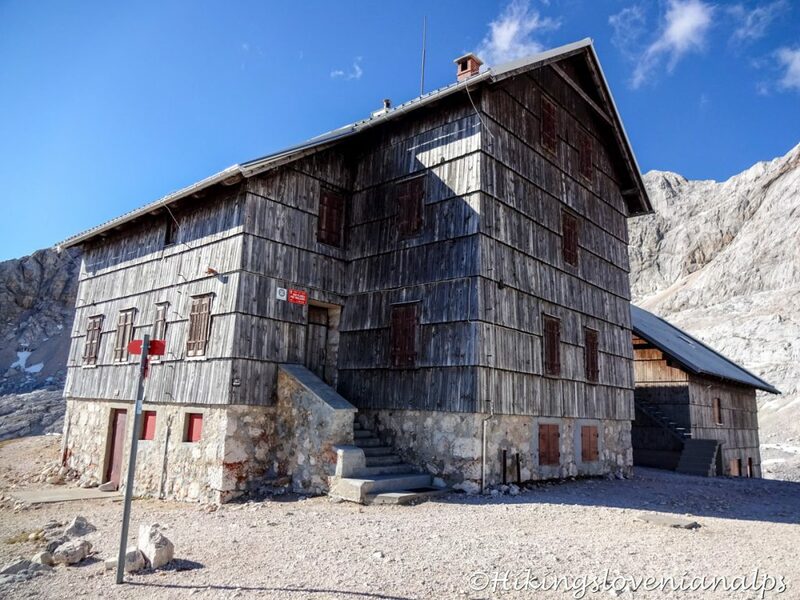 It is also the biggest and most known hut in the Julian Alps and accommodates more than 340 hikers in rooms and dormitories. Slightly more intimate than Triglav Lodge, a wonderful Planika Hut server as a home away from home to 143 hikers. When the Triglav Lodge and Planika Hut have no vacancy, Stanič Hut often serves as a plan B for hikers, looking for a welcoming mountain hut. It offers rooms and dormitories to 101 hikers. 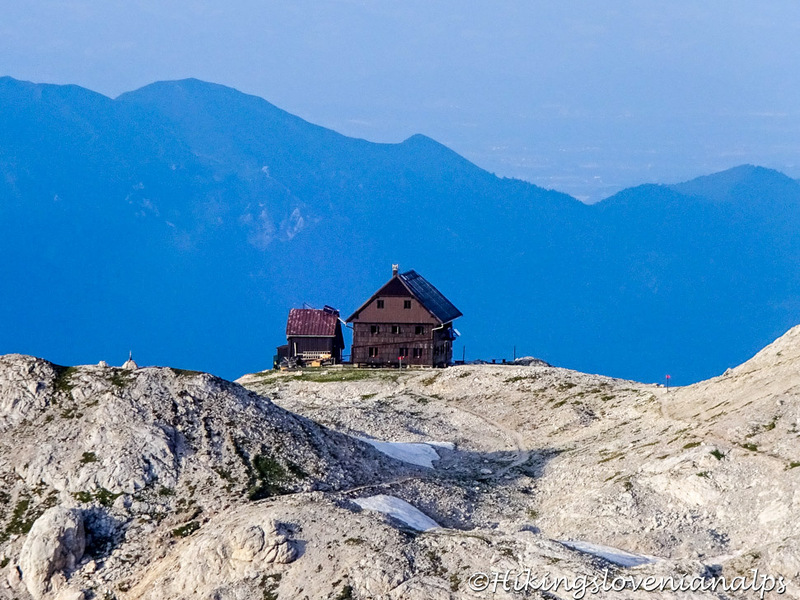 The furthest away from the Mount Triglav among the huts above, Dolič hut is located deep in the Triglav National Park. It accommodates 80 hikers. There are 52 huts and shelters in the Julian Alps, so if you’re planning a one-day or a multi-day hike, options are unlimited. Fancy a bespoke hiking itinerary?